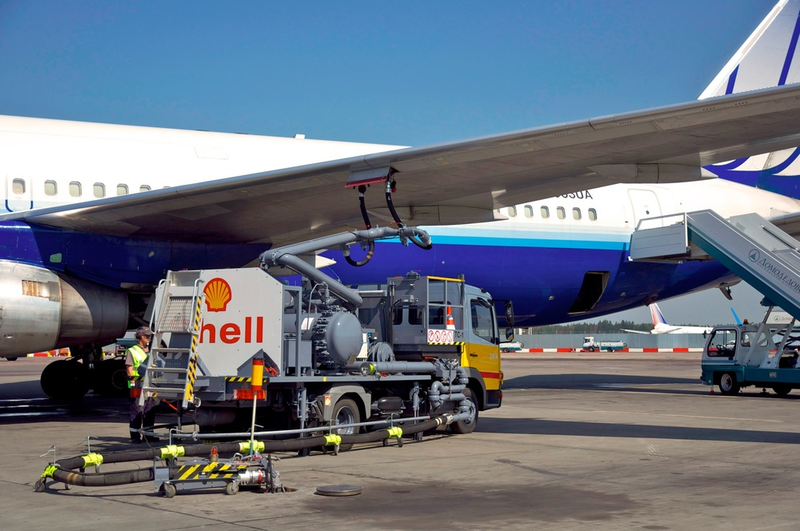 We carry a large range of Aviation refueling equipment and quality control products. The most complete portfolio of equipment for ports & harbours. Quality products and services to meet exacting industry standards. 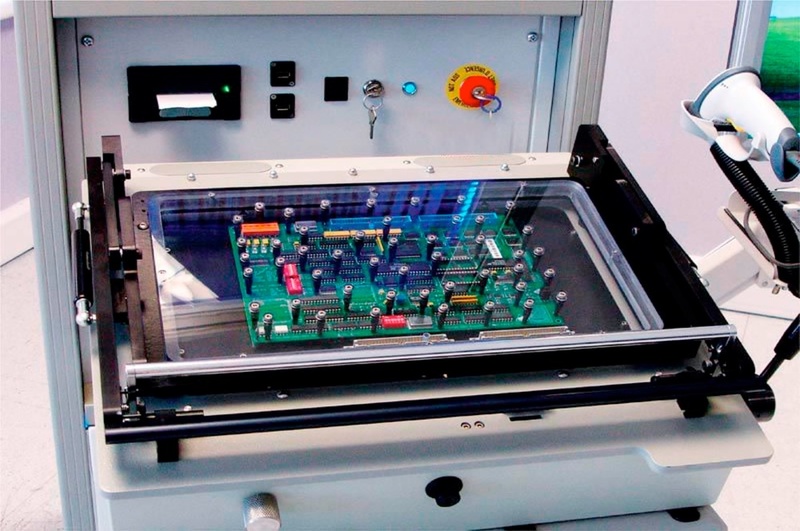 Electronic Test Equipment for every purpose and industry.